Move in ready rancher on nice level lot with view of mountain. 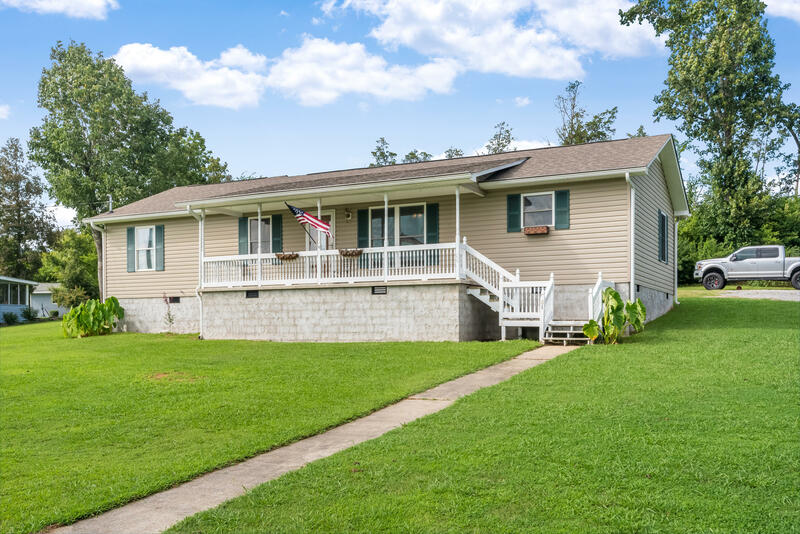 Has hardwood floors throughout, split bedrooms, kitchen has nice cabinets and bar height eating area, front porch to relax or covered patio for entertaining; storage building and storm shelter. Call for your appointment today!